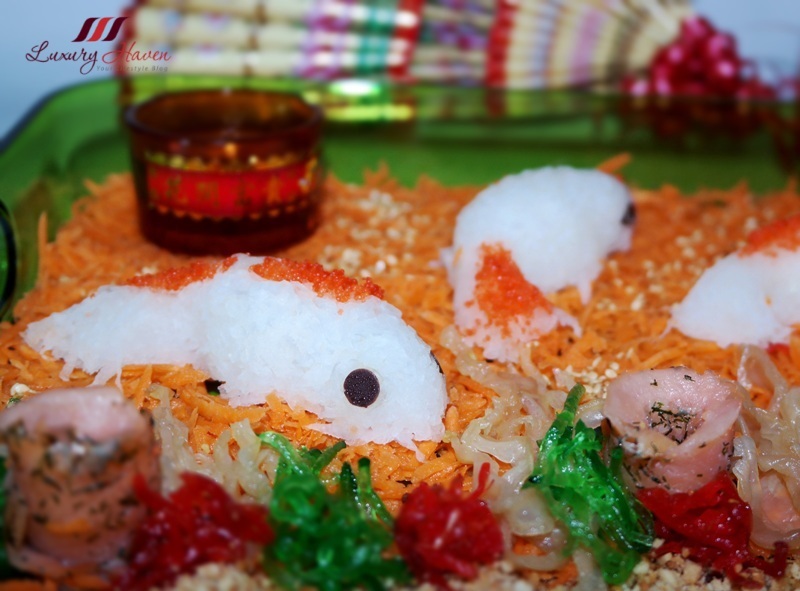 Chinese New Year Lo Hei: Salmon Yu Sheng with Jellyfish! 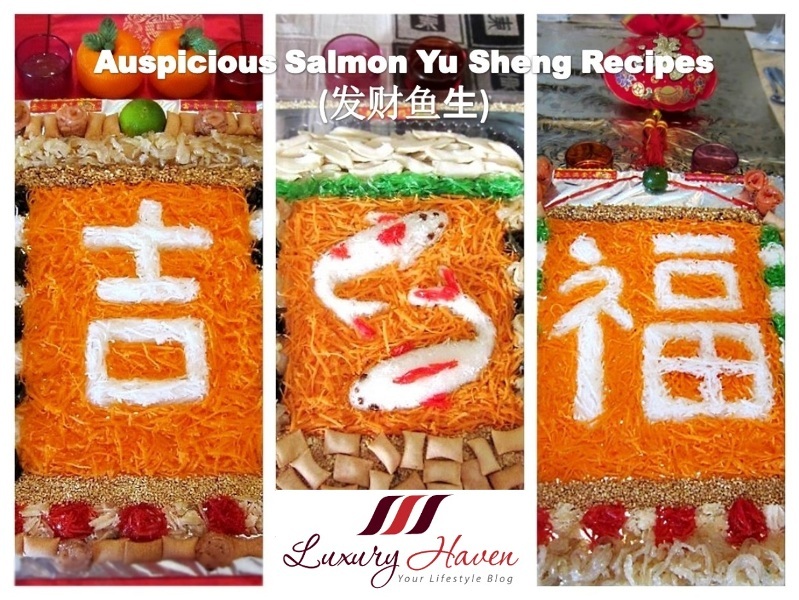 You are here:Home » Recipes » Chinese New Year Lo Hei: Salmon Yu Sheng with Jellyfish! Be enticed by the prismatic colours and flavours in this traditional festive salad! 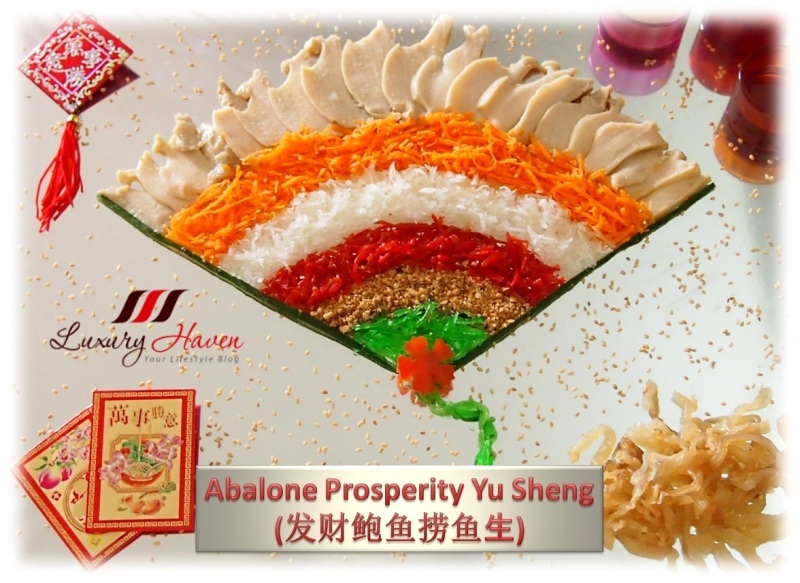 It's the time of the year again for the Prosperity Toss aka #Yusheng ( 鱼生 ), a Teochew-style raw fish salad. Every Lunar New Year, Chinese folks will feast on this auspicious multi-coloured salad with different variations which I had highlighted in my past Lo Hei posts. If you already know me, I love playing with food. 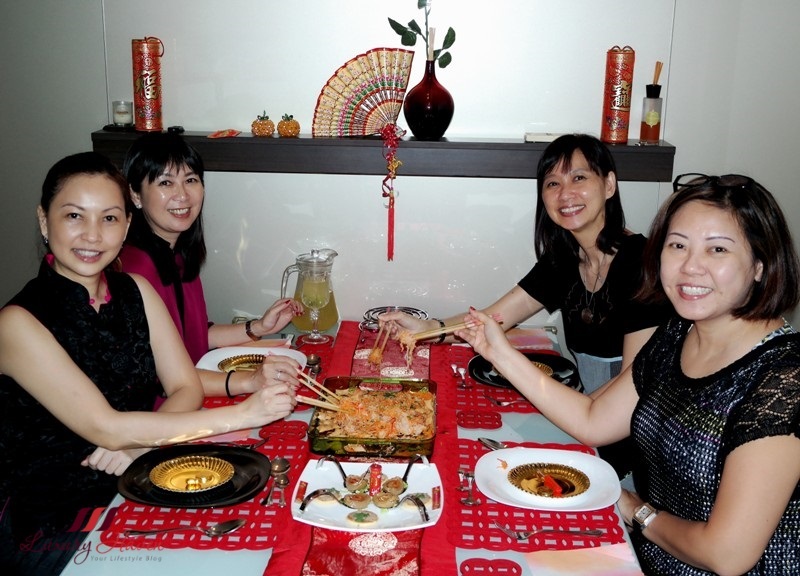 Hence, I really enjoy making my own Yusheng, coming out with whatever designs I can think of. 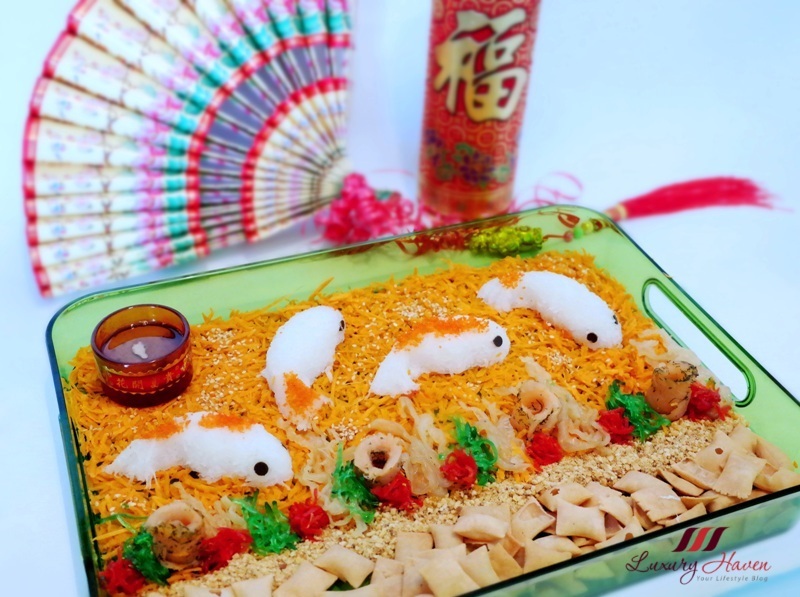 The latest I have made is this Smoked Salmon Yu Sheng with Jellyfish ( 发财鱼生捞海蜇 ) resembling an aquarium, with fishes swimming around a bed of seaweed on sandy ground. 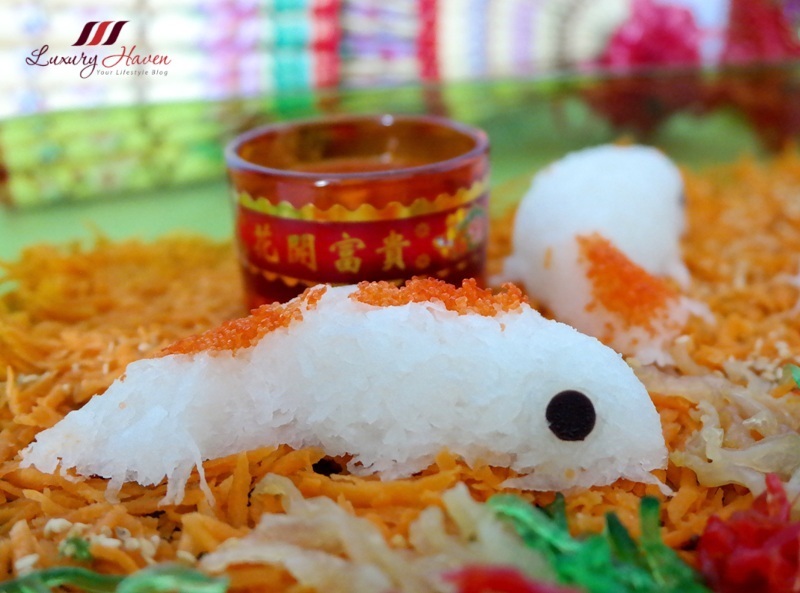 These cute Chinese New Year auspicious fishes, made of Carrots, Radish and Japanese Tobiko Fish Roe, symbolise abundance throughout the year. 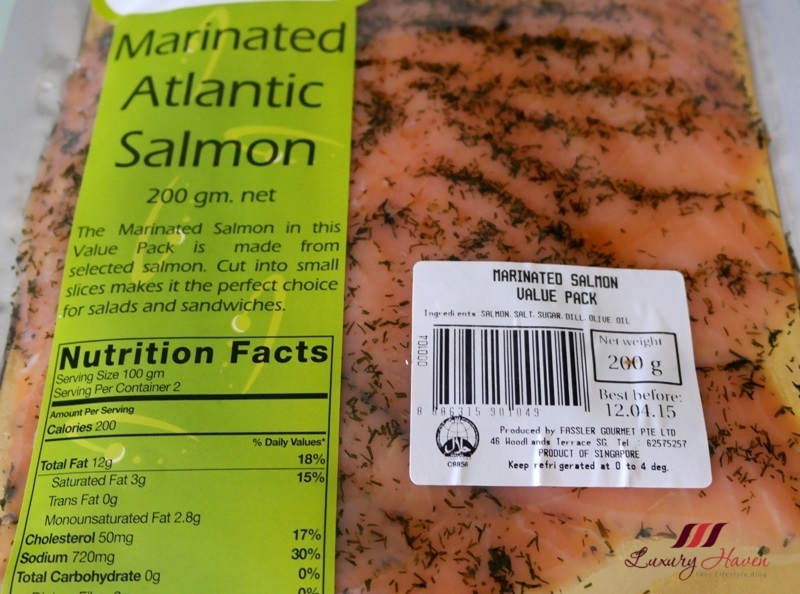 I got my Smoked Salmon from Fassler Gourmet during one of my Annual Lunar New Year Festive Shopping Trips at Woodlands Terrace, which I have talked about it previously at Seafood Bargains in Woodlands! Written in Chinese as 年年有余 ( Nian Nian You Yu ), the word " fish " in Mandarin also sounds like " Abundance ". With this, I wish each and everyone of you, a Happy and Prosperous Lunar New Year! 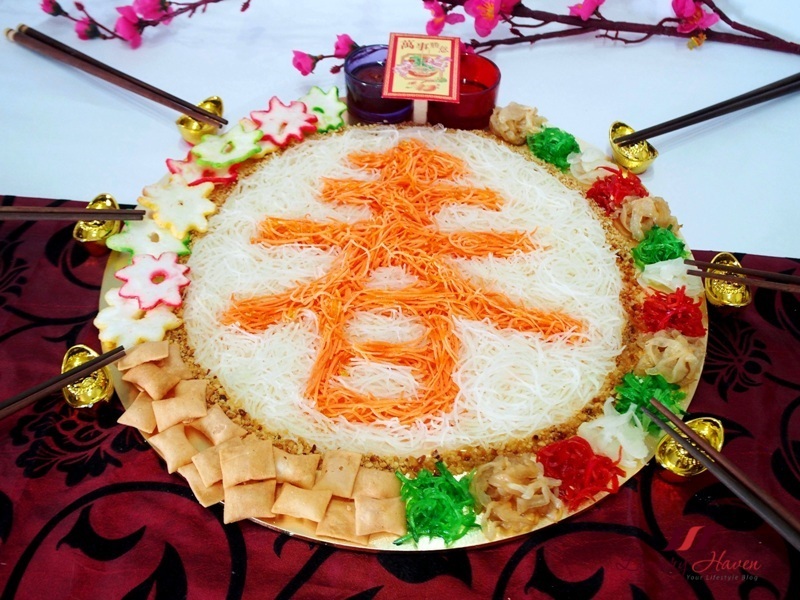 Let's check out how easy it is to DIY your homemade Yusheng! 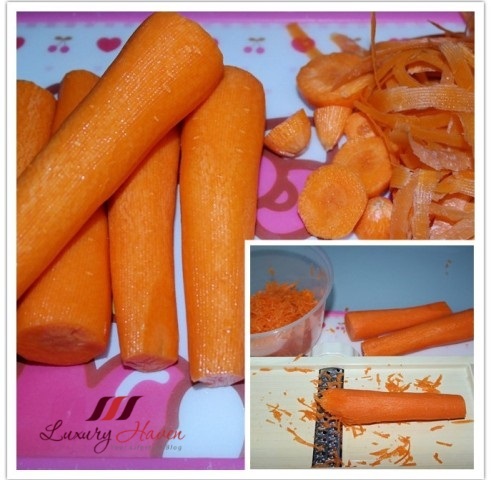 Clean and shred carrots. Do the same with radish. 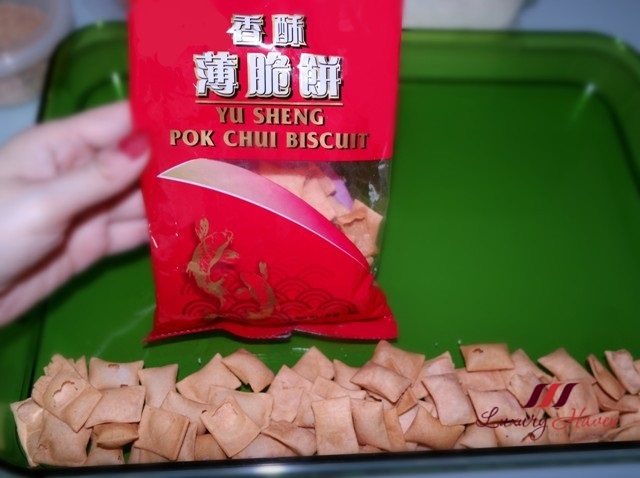 Pour the Pok Chui Biscuits onto a serving tray. 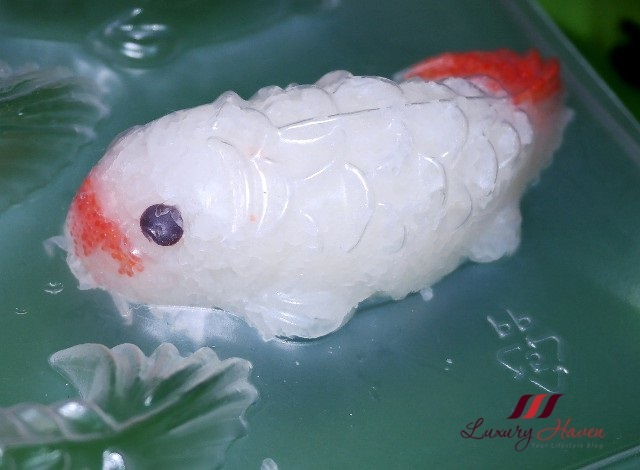 Use a jelly mould to shape the fishes by adding tobiko first, followed by fixing the eyes, then top with radish. Place the fishes gently on the tray. 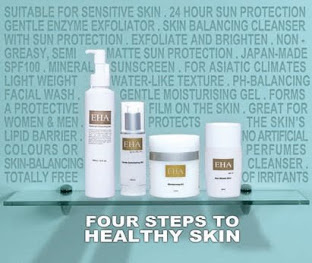 Next, arrange the rest of the ingredients to form the base of the aquarium. 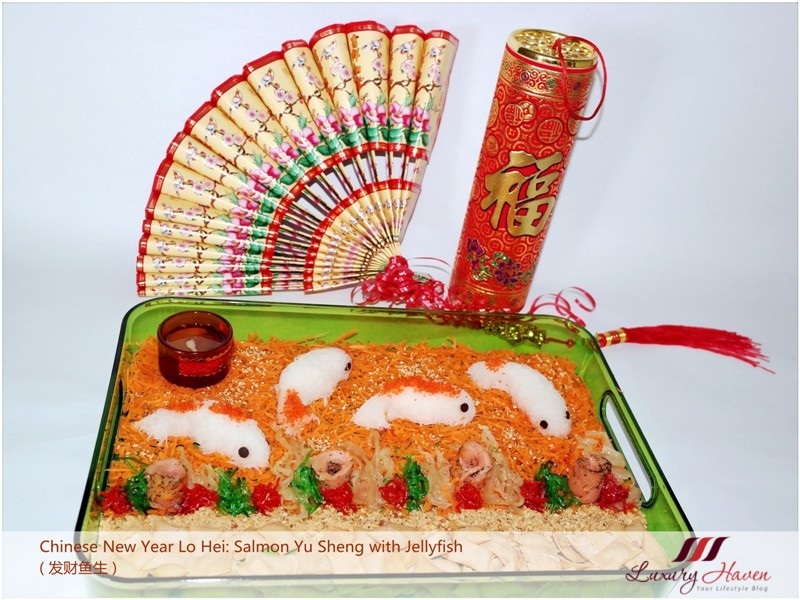 Mix the seasonings and place it in a container together with the serving tray and you will have a lovely Lucky Smoked Salmon Yu Sheng with Jellyfish ( 发财鱼生捞海蜇 ) for Chinese New Year! That dish looks really delicious! 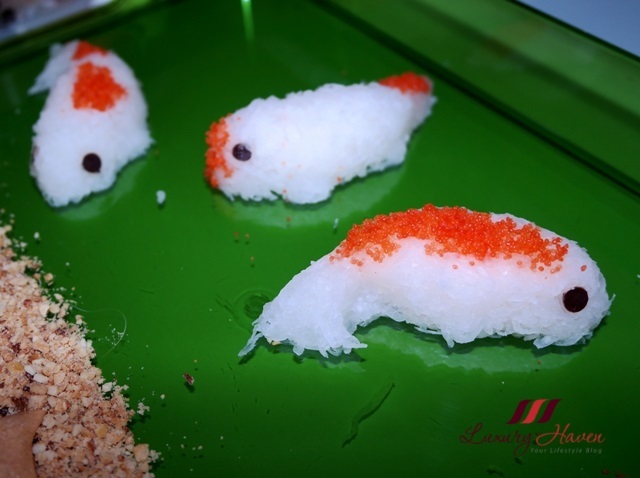 You are so crafty and creative when come to food design and presentation. Love it so much. Happy Chinese New Year to you and family. Gobg xi fa cai! What a beautiful, celebratory dish! 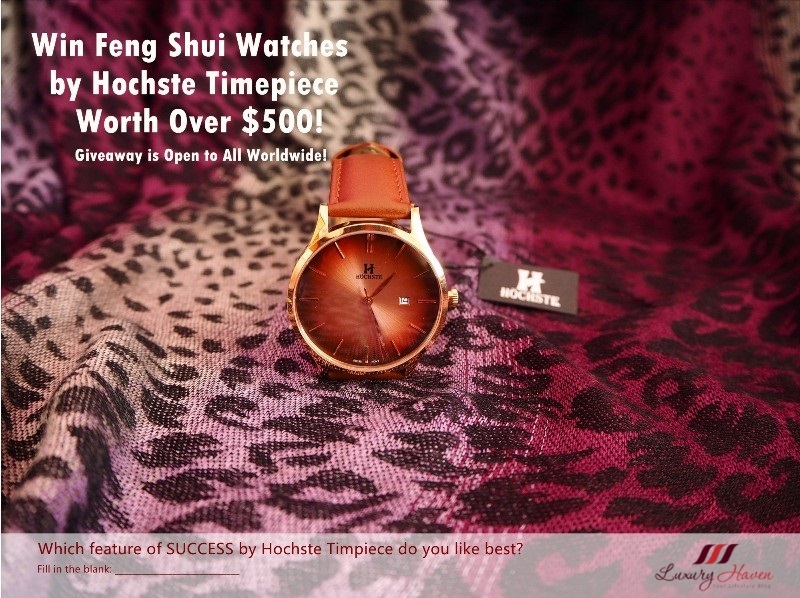 Perfect for Chinese New Year's! Wish you and all your loved ones a very happy Chinese new year ! 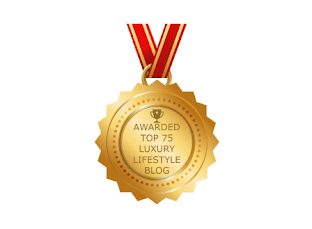 These dishes look spectacular; yummy ! Happy Chinese New Year, Shirley. It loos delicious and really cute. Happy Sunday, babe. Those 'fish' you made are so cute! I could look at them all day. I'm sure this meal is yummy. 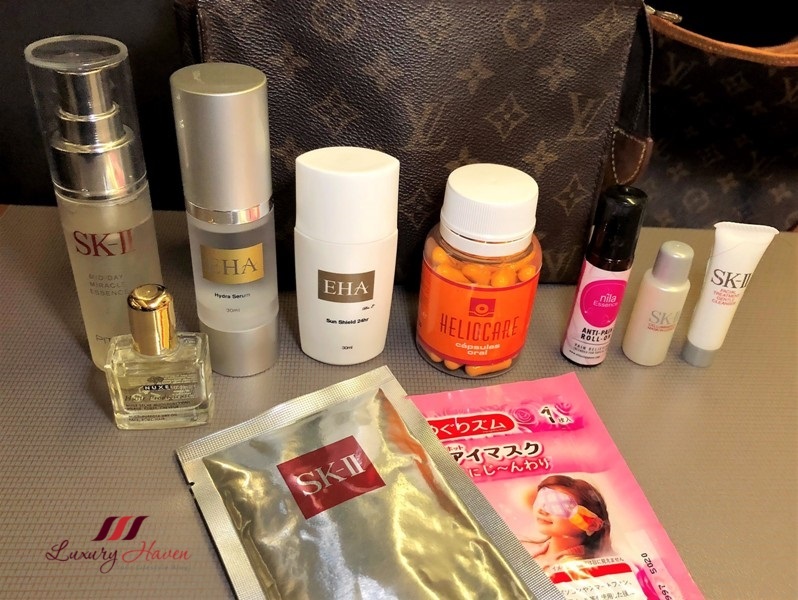 It certainly has many interesting things in it. Furthermore, this dish is so visually stunning. It really looks like an aquarium. Happy Chinese New Year! Those fishes look so cute! That looks amazing Shirley! I think I've only had this once for CNY. Happy new year to you and your family! 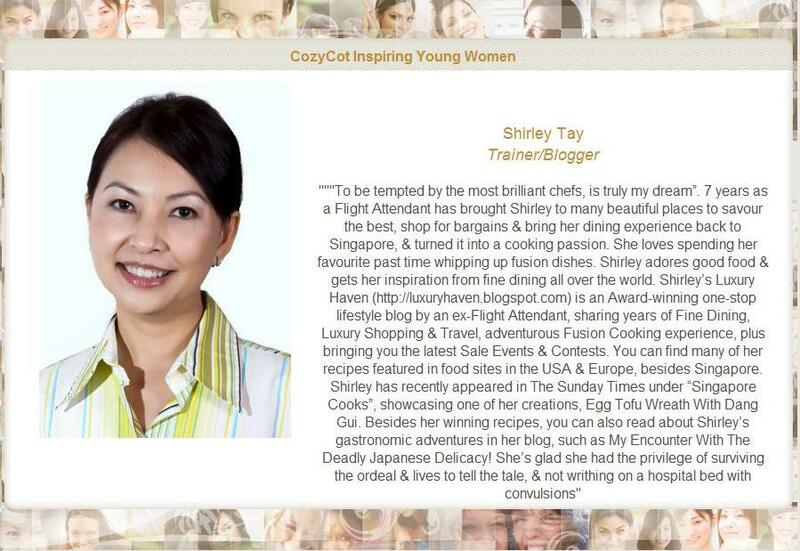 You never cease to amaze me, Shirley! Not only are you a woman of the world, you sure do know how to make a celebratory presentation too!!! Just gorgeous! 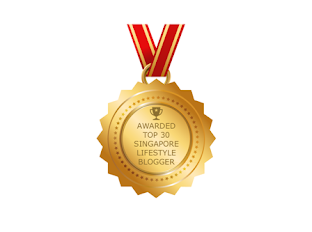 Thank you so much for sharing...A very Happy Chinese New Year to You and Yours!!! Wow! This salad is really amazing, so colourful and striking. It surely tastes too good. Happy New Year! Your yusheng never fail to entice me. I'm always amaze at how you could assemble the raw vegetable and other ingredients so well that one could think of it like a portrait... nice! Happy Chinese new year 2016 ! What a presentation that is delicious and a awesom surplus. Happy Chinese New Year. 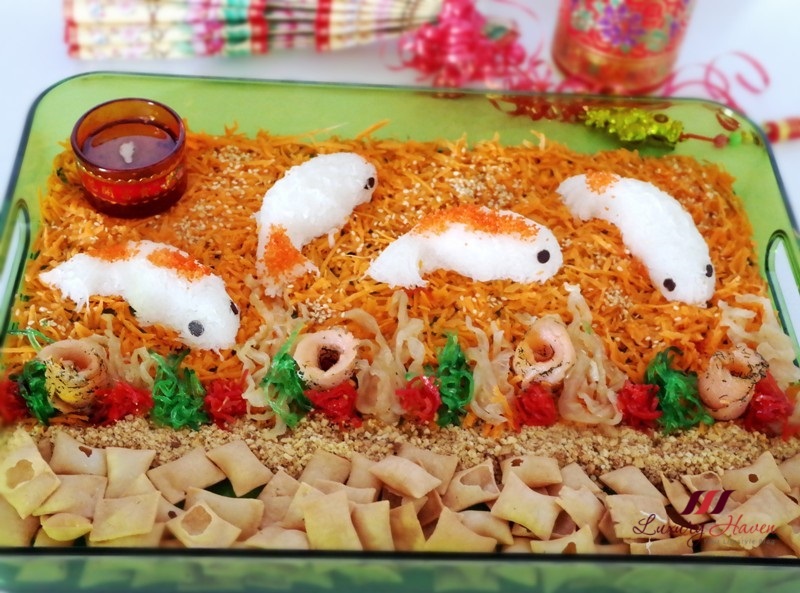 So so gorgeous and what a creative invention for as the customary CNY meal. Wow it's sooooo pretty and creative! I love it! That is a colorful dish! Happy Chinese New Year! Yummmy these Jelly fish look amazing <3 :D & delicious to eat too! Omg! love the presentation! Happy Chinese new year my dear! 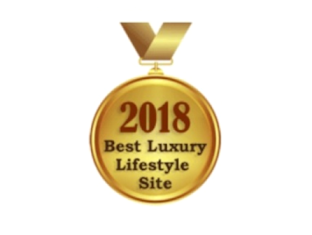 The presentation is so nice!